India recalled Hardik Pandya in the place of Vijay Shankar for the third ODI against New Zealand at Bay Oval. 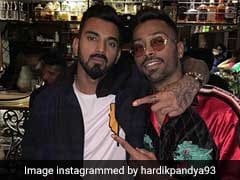 Hardik Pandya made his presence felt after returning to the Indian side following his suspension with a remarkable catch to dismiss New Zealand captain Kane Williamson in the third One Day International at Bay Oval on Monday. 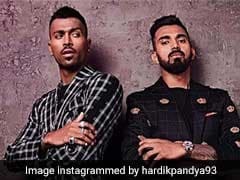 The 25-year-old all-rounder had to return home midway from the tour of Australia after he, along with teammate KL Rahul, made objectionable comments on a TV chat show. 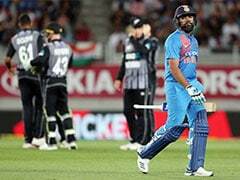 Leading the five-match ODI series 2-0, India recalled Hardik Pandya into the playing XI in place of Vijay Shankar for the third ODI in Mount Maunganui. 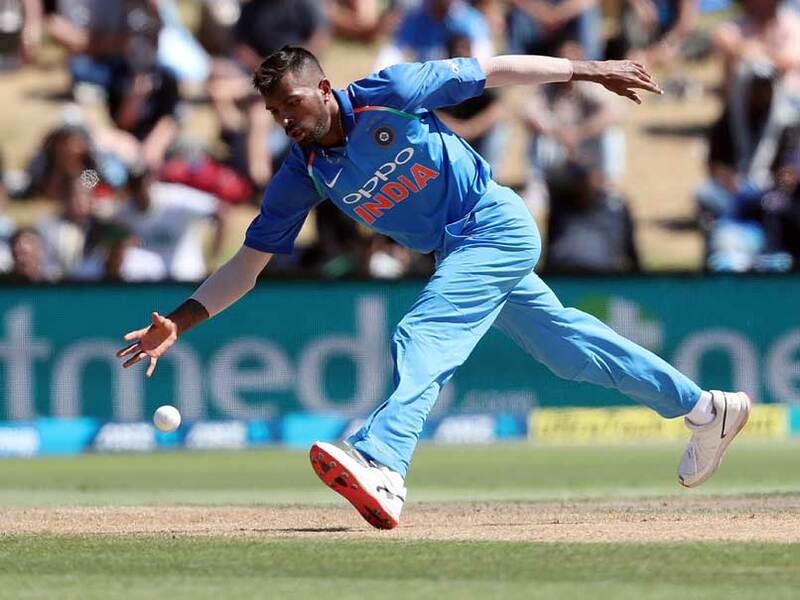 Pandya delighted the spectators with an impressive catch that put New Zealand in trouble at 59 for three in 16.2 overs. New Zealand made a hesitant start after opting to bat in the third ODI. India fast bowlers Mohammed Shami and Bhuvneshwar Kumar struck early to dismiss both the openers inside the first seven overs. Shami removed Colin Munro for seven, while Bhuvneshwar claimed the scalp of Martin Guptill for 13 runs. Spinner Yuzvendra Chahal joined the party after he snared the New Zealand skipper for 28 runs. Under pressure captain Williamson came down the track to play Chahal's enticing delivery and flicked the ball to the left of short mid-wicket, where a diving Pandya took a brilliant catch. 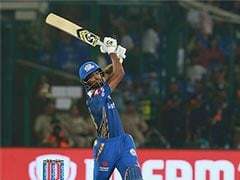 Pandya later contributed with the wickets of Henry Nicholls (6) and Mitchell Santner (3), while Chahal claimed his second wicket in Tom Latham (51). Latham had established a century-stand with Ross Taylor to lift the Black Caps after early blows.